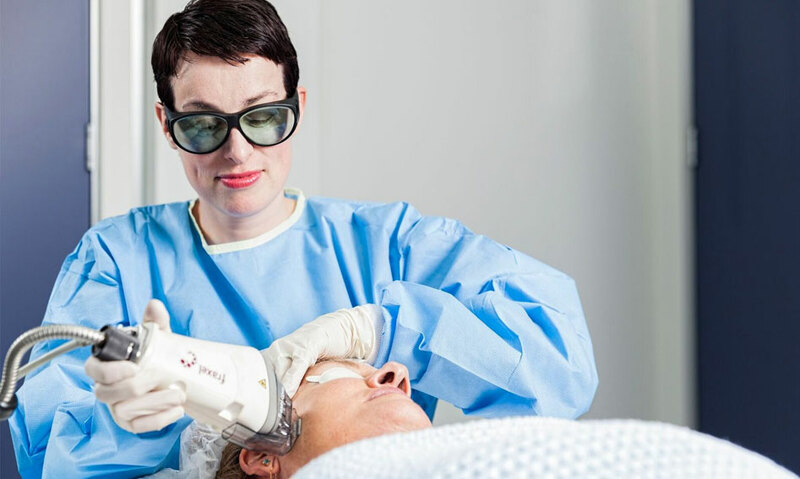 At Neutral Bay Laser & Dermatology, we strive to offer our patients the widest possible range of treatments for all manner of dermatological and skin conditions. There are many different acne treatments, usually suitable for some types of acne, but not all. For this reason, a consultation with our Dermatologist is always the first step in getting your acne treated. Our Dermatologist will assess the type of acne you are experiencing, determine which course of treatment will be most effective, and assist you in making the final decision which will be suitable for your needs. What is acne and how is it caused? At our clinic we can treat different types of acne scars and have a range of treatments to suit different skin types. Because there are multiple types of acne scars, knowing the right treatment requires a skin specialist. To ascertain the treatment that is right for your skin, we request that you consult with our Dermatologist, in the first instance. If you would like to make an appointment to see our Dermatologist about your acne or acne scarring, please call our clinic on (02) 9953 9522.